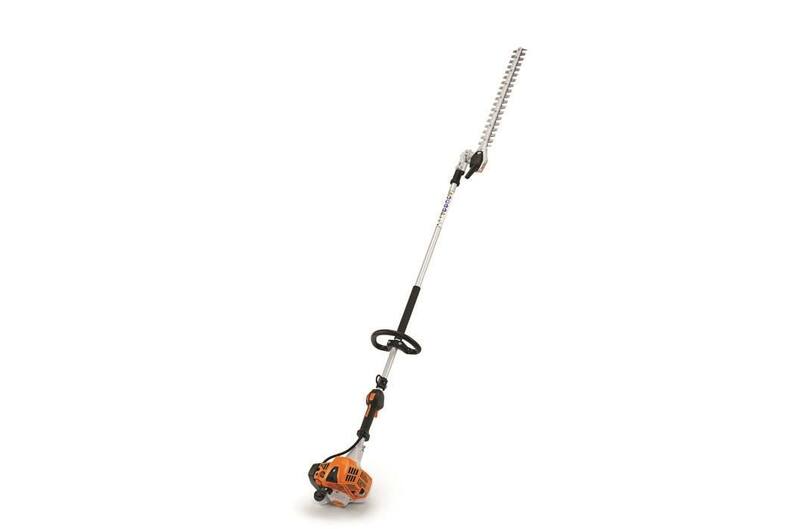 Stop in to Dowling Tractor Co. and see all our handheld equipment for sale! 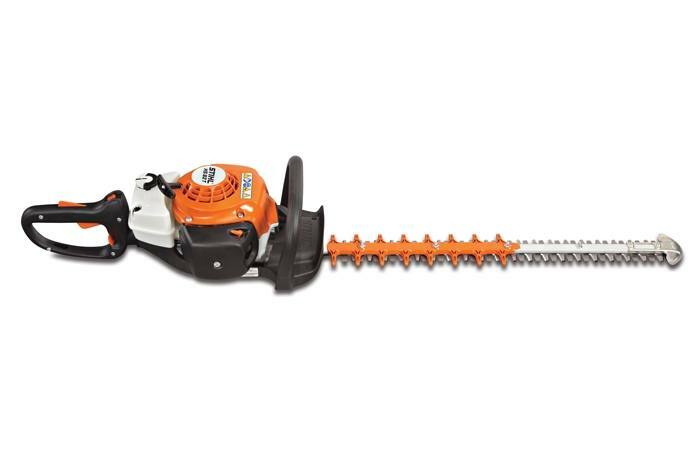 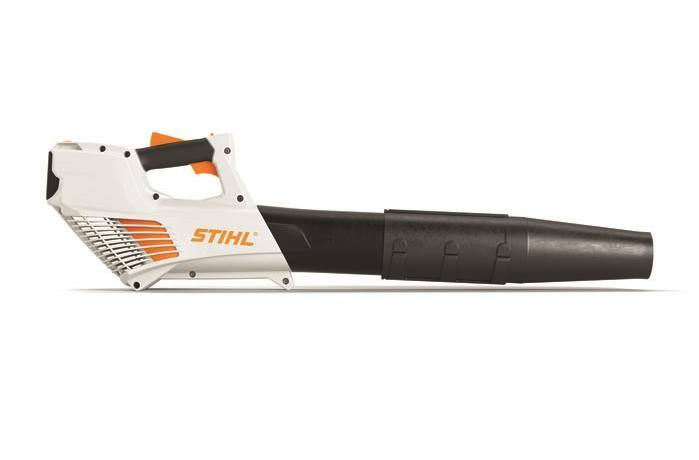 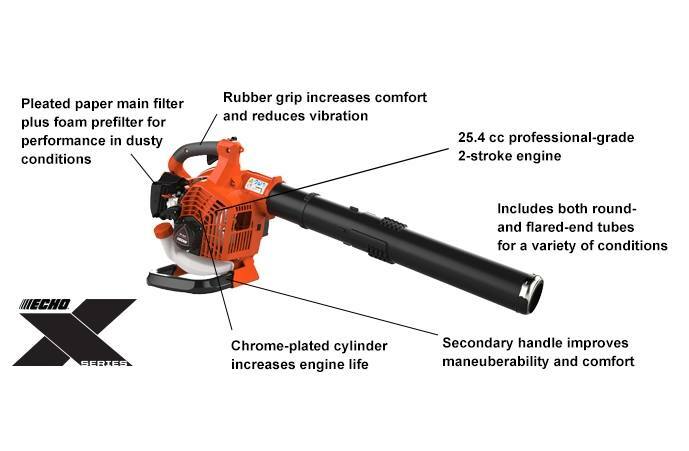 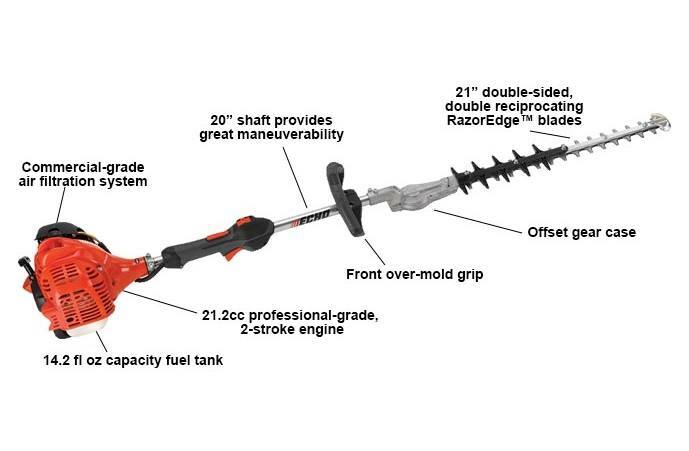 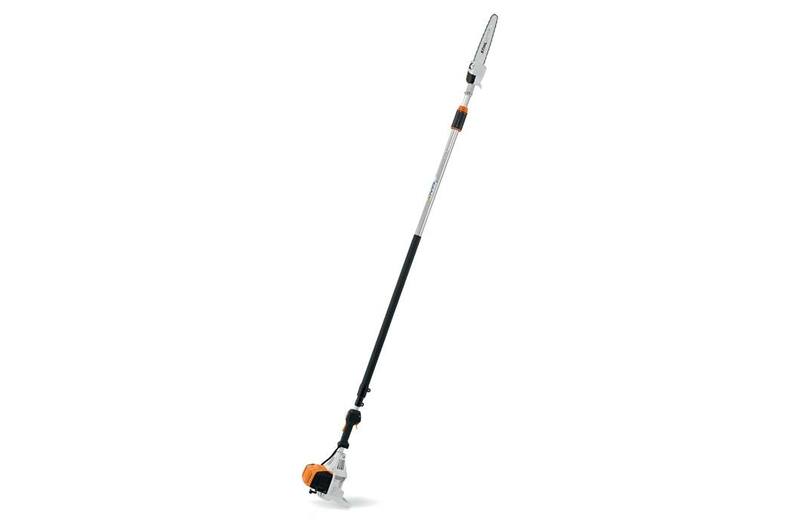 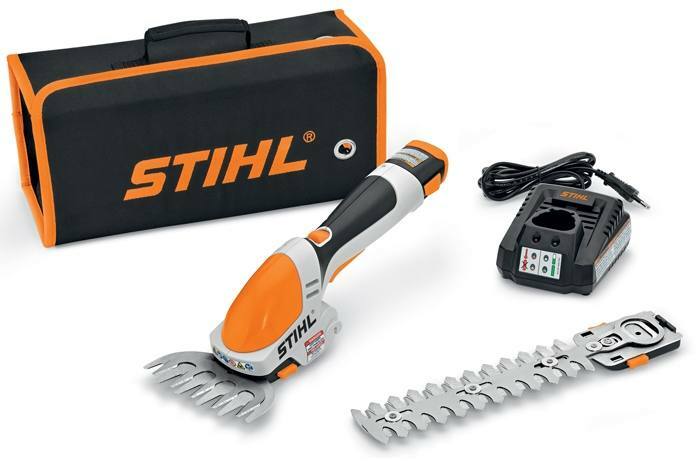 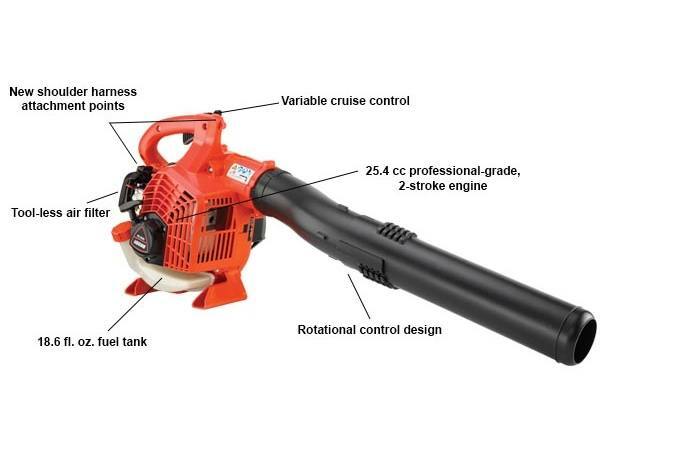 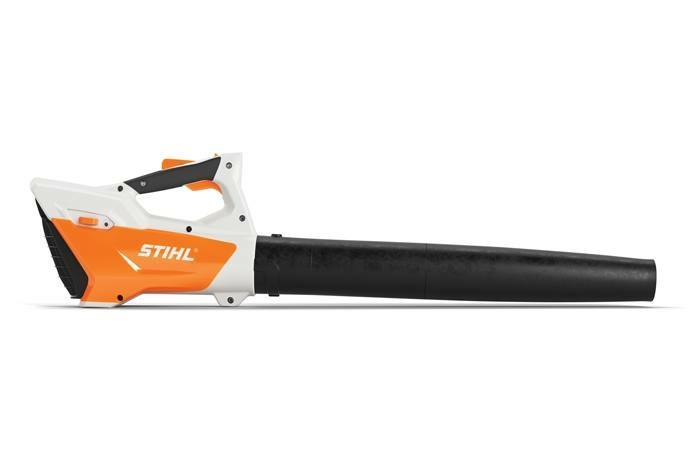 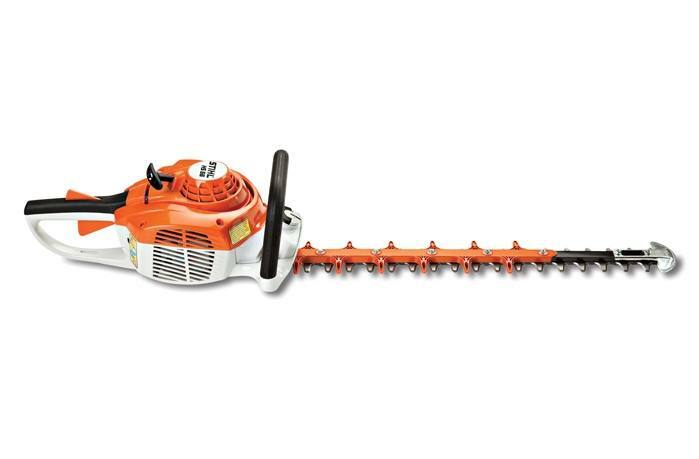 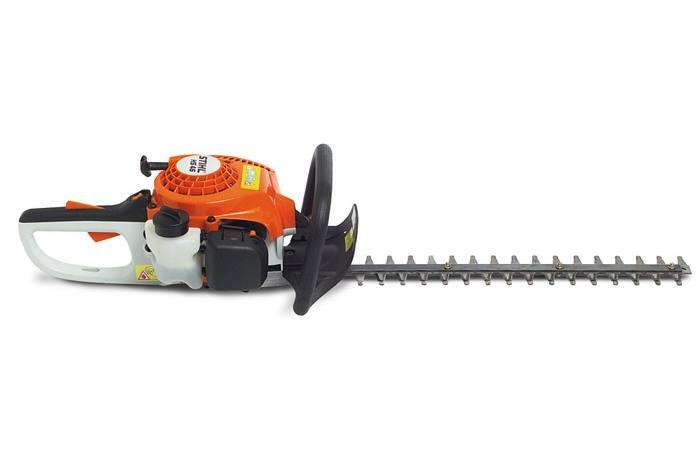 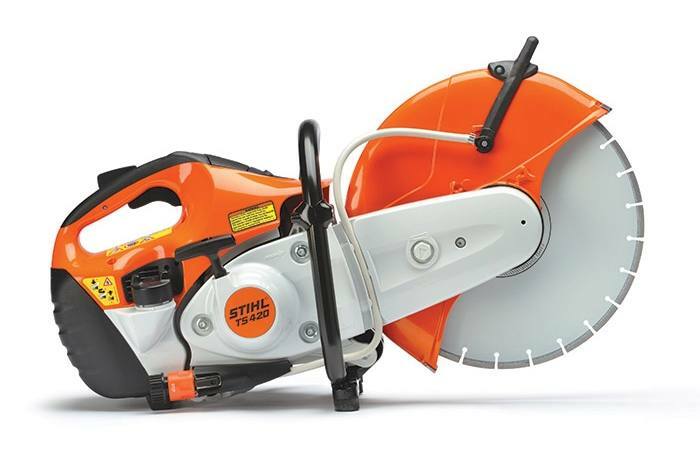 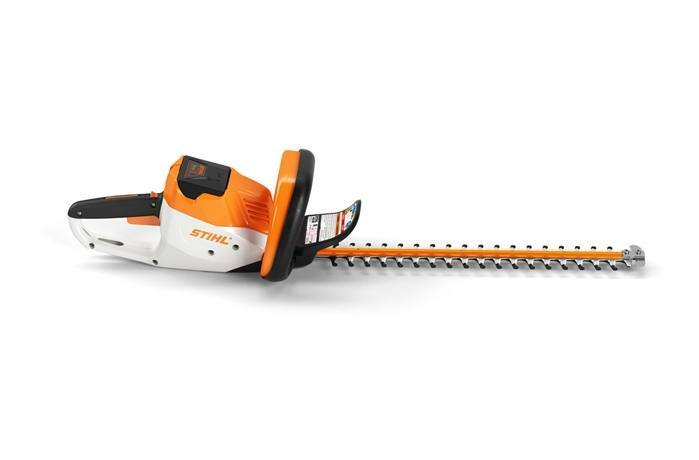 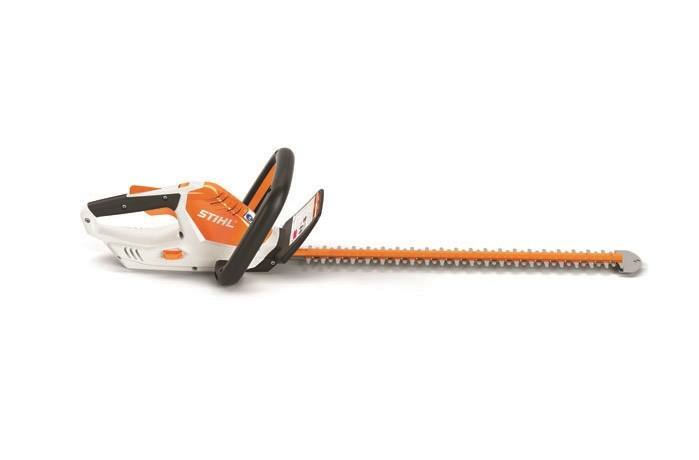 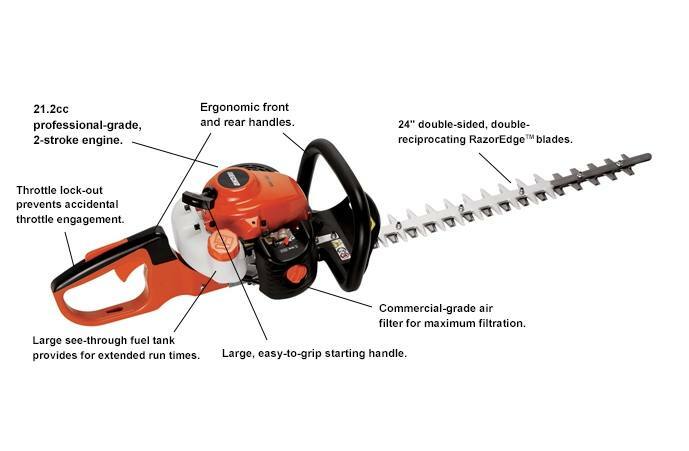 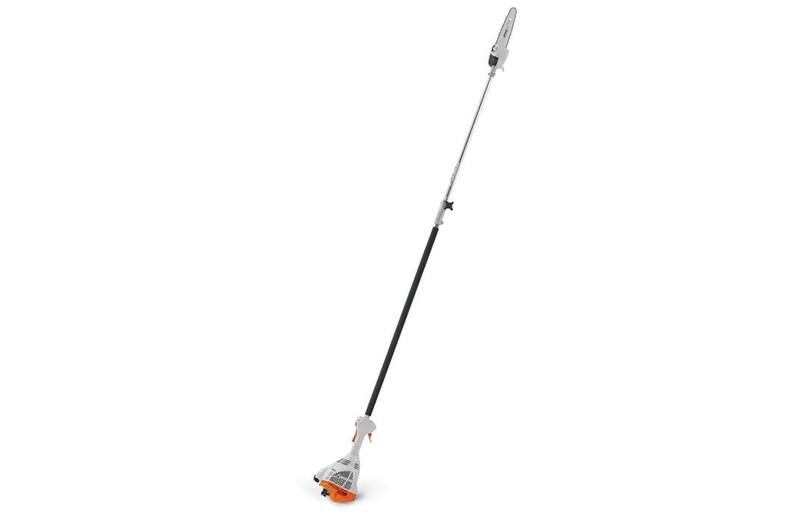 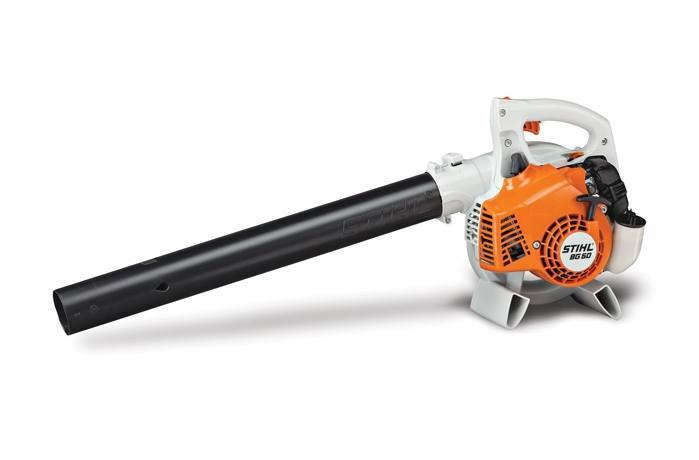 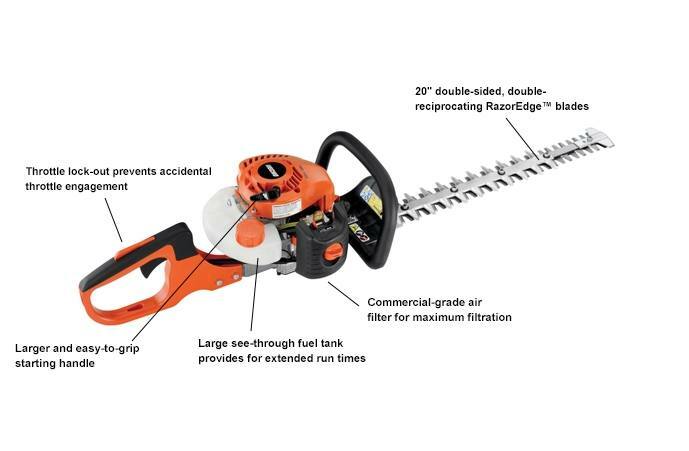 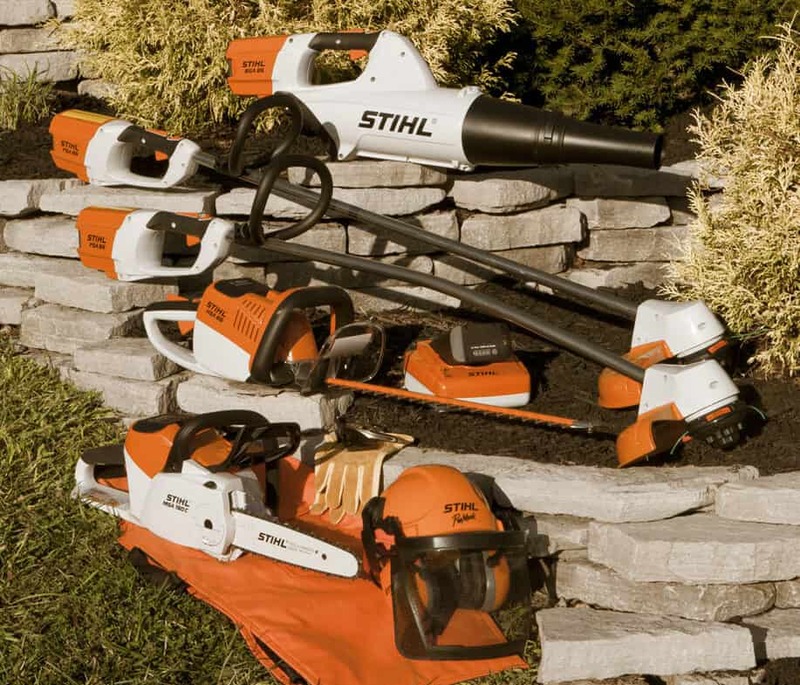 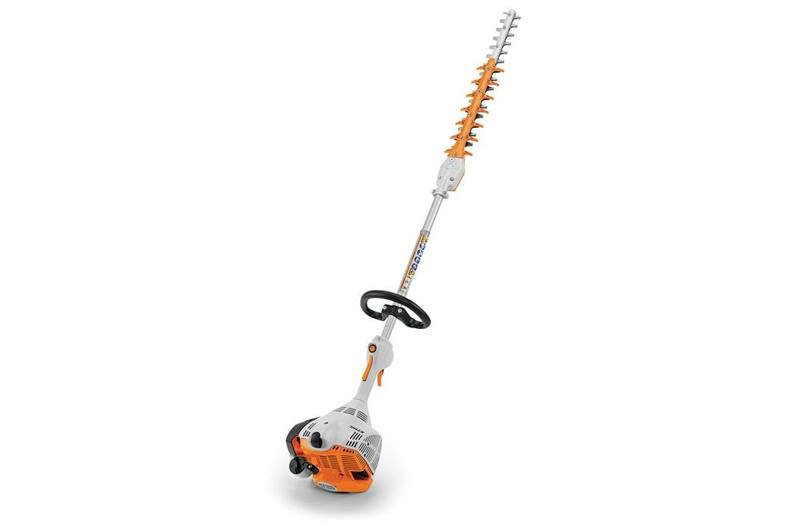 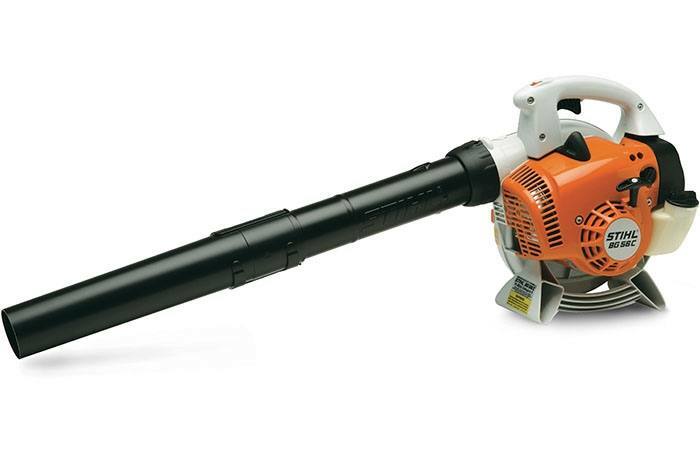 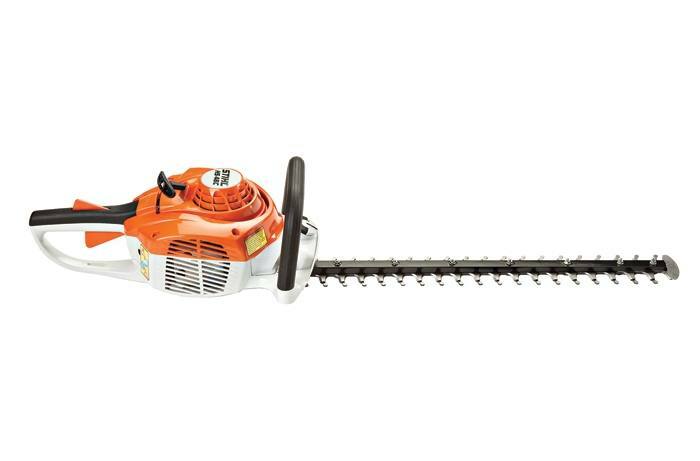 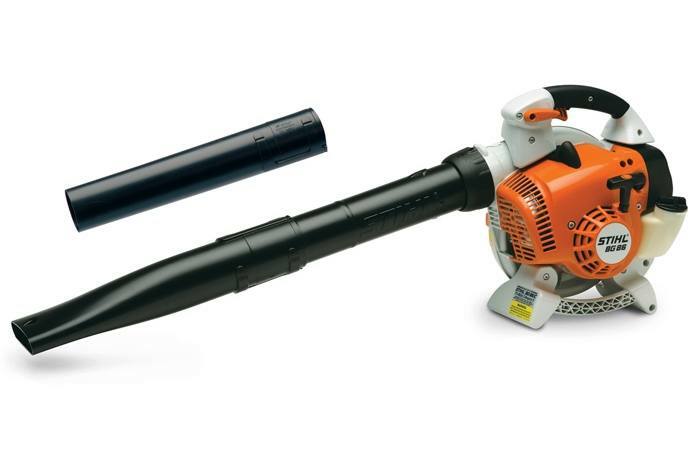 With hand held equipment from STIHL and Echo, you are sure to find everything you need. 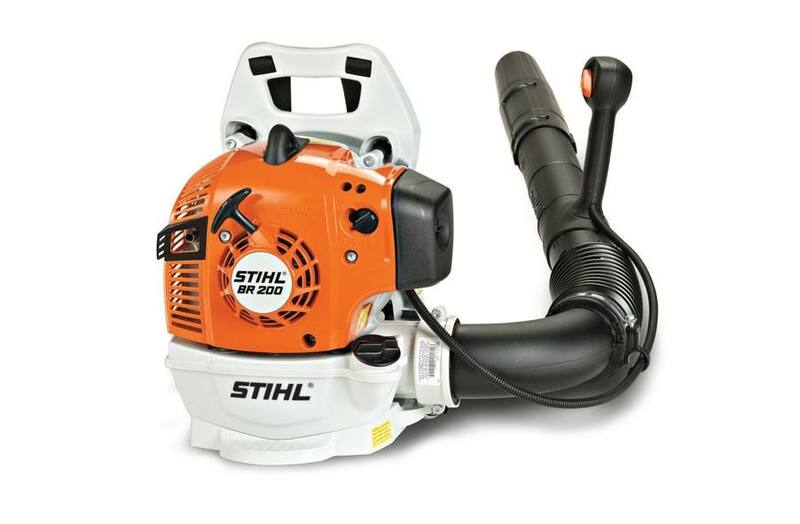 Come in and talk to our expert staff about what handheld equipment you need to finish the job!